We are the best Website design and development company in Accra,Kumasi and all over Ghana crafting custom websites for brands and businesses that help rediscover your business’s image in the Internet marketplace. Our expertise in website design and development in Ghana, enables your business to succeed on the Web.? You’ve come to the right place. With years of experience in web design and digital marketing, we know what it takes to create an effective digital strategy, user-friendly web design, and online marketing to help you stand out from the crowd. As experts in SEO, our team will ensure that your company ranks well in search engines. We offer the cheapest domain registration in Ghana, receive free domain integration setup when you buy from us. An important part of your business is advertising, Ghana web designs will run targeted ads that will boost your sales. Our Hosting solution is powerful, affordable, and easier than ever.Trusted by industrial leaders. If you have been struggling with social media strategy and management Ghana web designs can help. We create high-quality websites that are compatible with Pc, Tablet, and Mobile devices. Ghana Web Designs takes security into consideration in every website that we create therefore our websites are resistant to attacks. We always offer our customers the widest range of services at the cheapest web design prices. To guarantee that we deliver on our promises, we provide a 20-days money back refund to all our hosting clients. We employ a staff of fully trained, friendly and professional agents that are ready to assist you always. Ghana Web Designs adapts to latest trends in web technologies making all our projects current and clean. A website is at the heart of online branding. 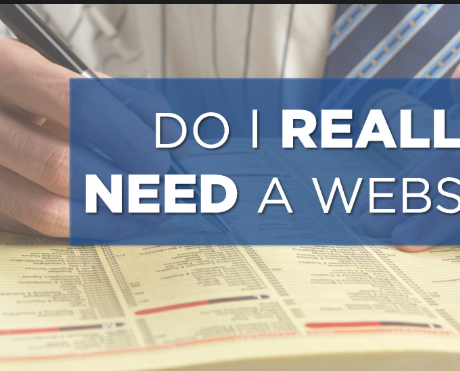 It brings every aspect of your business together on the Web. It helps you manage, distribute and share your content more efficiently. 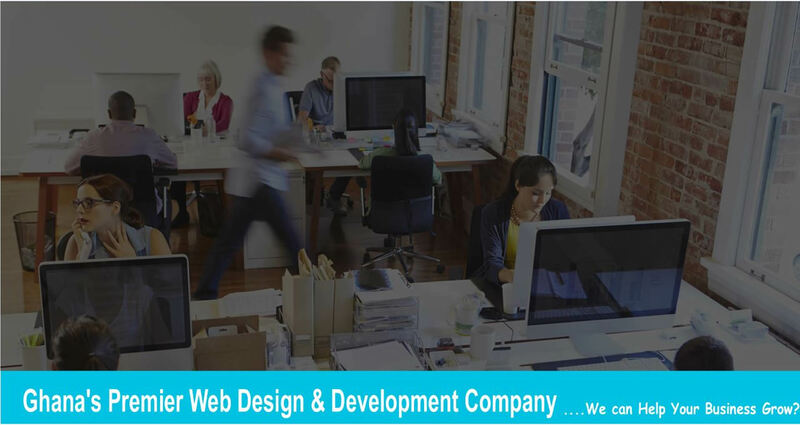 Website Design undoubtedly helps you improve your organization’s image and build rapport. 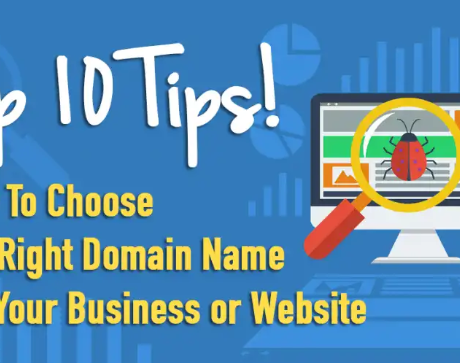 It’s often the first place to start, whether you’re changing your company’s brand image, launching a new product or you’re aiming for a responsive site. At Ghana Web Designs, we work with game-changing brands, inspired companies, and global influencers. Whether you’re just starting out or evolving your brand, Ghana Web Designs offers the expertly crafted disruption that’ll take you to the next level. Ghana Web Designs Company Limited is ready to help your business grow through our cost effective web solutions . Just Get In Touch, We Will Be Happy To Work With You.